Addooco are very pleased to announce a new partnership with Chesterfield Cricket Club who are based at the towns iconic Cricket Pavilion in Queens Park. Part of this partnership will involve becoming one of the clubs main sponsors sitting alongside other well know local companies Inspirepac and Napit. There are also plans afoot to help improve the clubs use of technology which will include a Wi-Fi solution to serve spectators, not only for local games but also for the larger county events in the summer that are set to draw in large crowds. 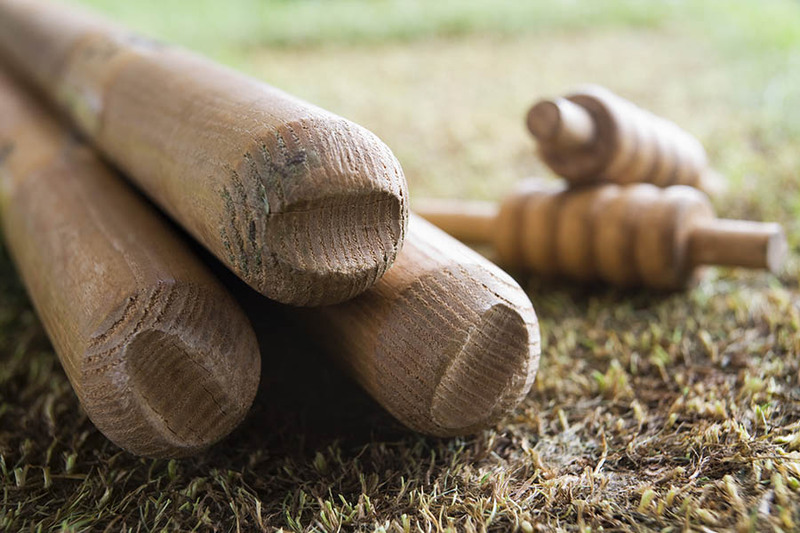 Nigel Mallender of Chesterfield Cricket Club said “We had a really positive meeting and I can see so many good things coming from working with Addooco, relating to many areas of the club. Our warm thanks go to the Addooco team and we look forward to a bright future together”.